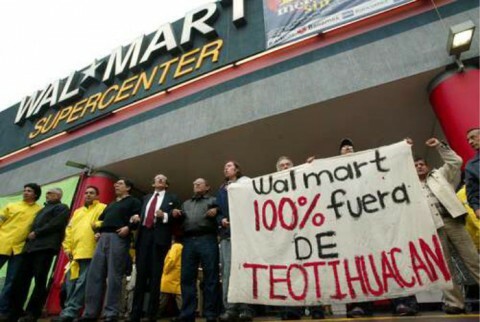 As an archaeologist, I welcome the news that “[t]rade unions in Canada, the United States and Mexico are preparing protests and legal action against the Mexican subsidiary of Walmart” . That $24 million in bribes was allegedly paid by Walmart representatives to built the store at Teotihuacán is sad, but, in hindsight, makes a lot of sense. It takes a lot of gall to wilfully risk a country’s most beloved heritage site and, as it seems, it takes a lot of money too. However, I am sure Walmart felt it was worth it: if only a fraction of the 2.5 million annual visitors to Teotihuacán walk through Walmart’s doors, they would have easily recouped their ‘investment’. Instead of focusing on corporate financial corruption at Teotihuacán, I would like to discuss corporate heritage corruption. The level of bribery exposed by the New York Times would be outrageous in any context, however this is not just any context, this is Teotihuacán. Teotihuacán was one of the most powerful and influential cultural complexes of the Americas. It was one of the largest cities in the world during its heyday. It is a UNESCO World Heritage Site, meant to be preserved as the cultural heritage of all humanity. Now a portion of it is underneath a Walmart. Teotihuacán, which is located only about 50km from Mexico City, has become an important symbol of Mexican identity. Even before the Spanish Conquest, the site as a ruin was an evocative place shrouded in nationalistic foundation mythology. As of yet, we do not know what the builders of the site called their own city, however the Aztec name for the place, Teotihuacán (which means something along the lines of “place where the gods were born”), displays the holiness, wonder, and importance of the site. Lack of written records shroud Teotihuacán in mystery. 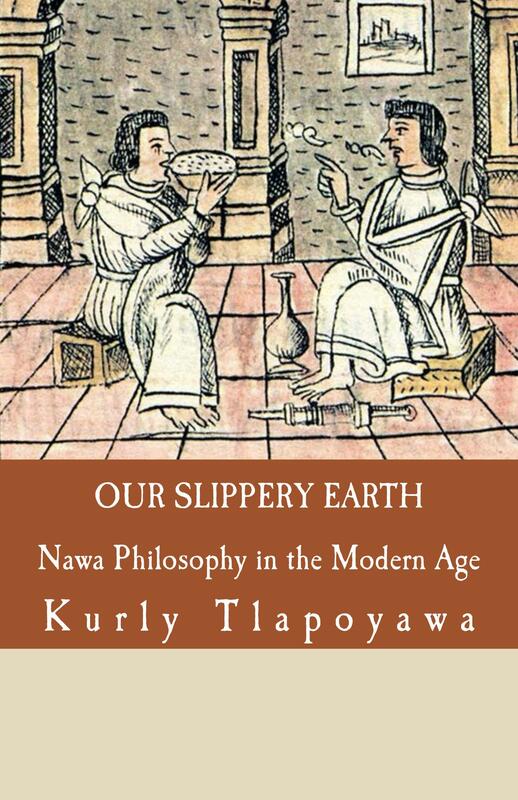 What we do know comes from extensive archaeological excavations, the written records of the literate neighbouring Maya cultures, and even the deep cultural memories of the native peoples of the region. Teotihuacán was massive and by the 5th century AD, the city was sprawling: it covered over 36 square km and housed, based on some estimates, over 200,000 people. The Teotihuacanos built tremendous structures (the Pyramid of the Sun, for example, is 225 m across and 75 m tall), they developed innovative land reclamation schemes, and there is significant evidence that Teotihuacán was a planned city: purposefully laid out on a grid and zoned. 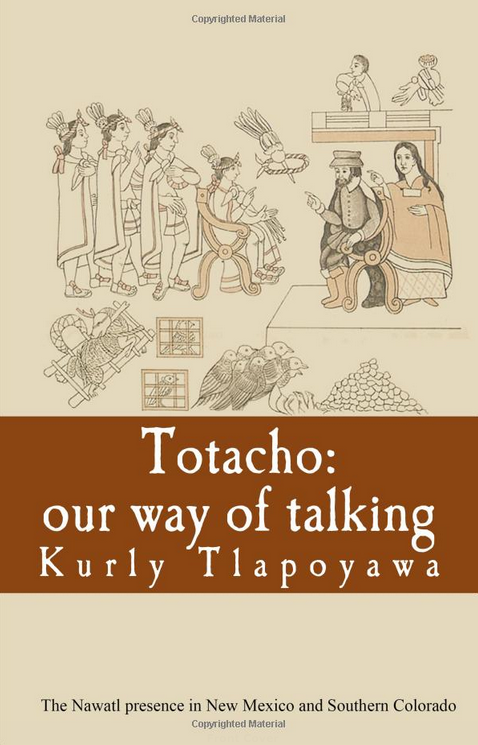 The city appears to have had a significant influence over the region via extensive trade networks, political connections (it is though that Teotihuacanos were the founders of some of the most powerful Maya dynasties), and a outpouring of persuasive iconography. All of this without having developed the wheel, without any beasts of burden, and without the written word. The Teotihuacan of today is both beautiful and popular. Around 2.5 million people visit Teotihuacán each year and, according to a study conducted by the Mexican National Institute of Anthropology and History (INAH), on Teotihuacan’s busiest day of the year, controlled groups of 20 to 30 tourists visit the Pyramid of the Sun every 5 minutes. It is not a remote archaeological site without modern value. It is not an ugly ruin standing in the way of progress. It is a living monument to the past, a place for Mexicans and foreigners to reflect on who we were, who we are, and where we are going in the future. Thus when the word got out in 2003/4 that a Walmart store was to be built “near” to Teotihuacán, the archaeological community became extremely worried. We archaeologists often find our discipline difficult to explain to outsiders, specifically outsiders with an unyielding eye for unnuanced commercial development. Just because the core of Teotihuacán is massive and visible, doesn’t mean that the archaeology stops at the edge of the temple. Rather it extends, under the ground, in all directions, hidden from view but waiting to be exposed and studied. Just because you can’t see it doesn’t mean it is not there. READ THE ENTIRE ARTICLE HERE: Walmart destroys the cultural heritage of Mexico | USi.